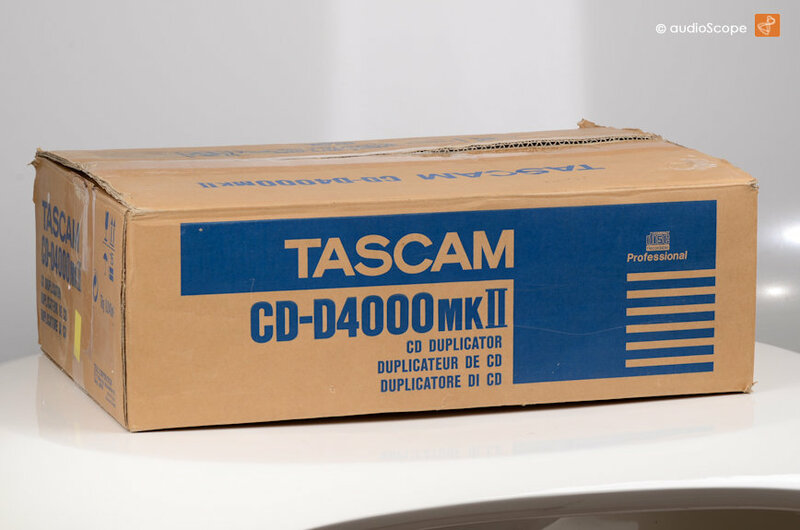 Tascam CD-D4000MKII Professional CD Duplicator for sale. It copies everything you put inside. Selectable burning speed. Very easy to use. 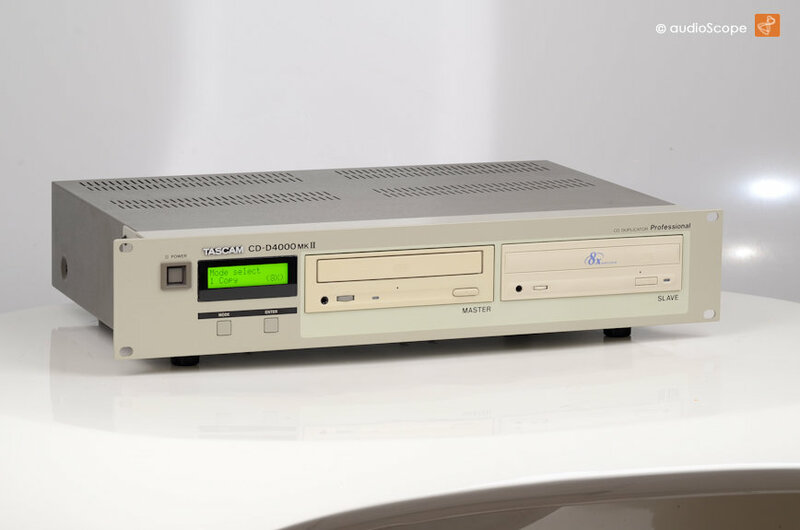 3 clicks to copy a CD. 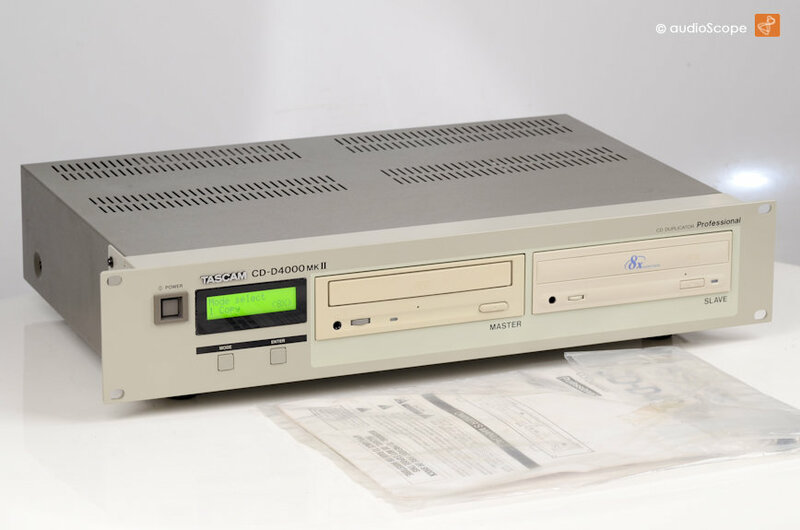 CD/CDR/CD-ROM Stand Alone Copy/Clone Station. Only tested once. 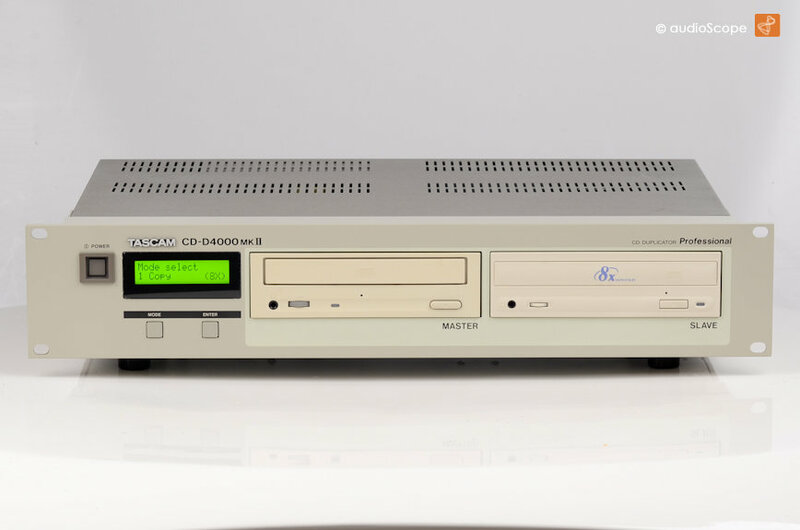 It comes with all its original documentation and box.